Living the Thrifty Life: Free OXY Clinical Facewash Sample! Free OXY Clinical Facewash Sample! 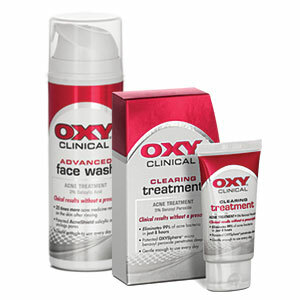 Click HERE to claim your free OXY Clinical Facewash! Courtesy of All You Magazine!